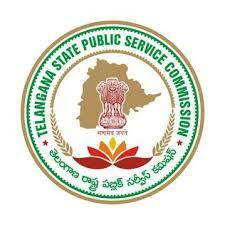 Telangana Public Service Commission (TSPSC) has recently issued a recruitment notification to fill up Town Planning and Building Overseers posts in Municipal Town Planning Subordinate Service in the State of Telangana. Finally TSPSC have successfully finished Town Planning and Building Overseers Written exam on 6th Dec, 2015. Candidates who are successfully completed written test they all are waiting for Answer Key Paper. TSPSC not yet released answer key this will be updated soon its official site. Below are details of How to Download TSPSC Town Planning and Building Overseers Answer Key Paper 2015. Sakshi Education and Eenadu Prathiba will update answer key soon on its web site.